CONGRATULATIONS to The JOE SCHEMBRI TEAM recognized as one of the TOP 100 Teams for Coldwell Banker Real Estate Nationwide out of 1,400 teams! Joe Schembri & The Joe Schembri Team 2015 Achievements! Ranked #1 Agent /Team Coldwell Banker Fremont office out of 95 agents with 87 homes sold and closed sales volume of $83,549,000 . Involved with the sale of one of the most expensive properties in Fremont in 2015. Ranked in Top 100 Teams In the United States out of 1400 Teams and 53,000 Coldwell Banker Agents Nationwide and a total of 86,000 in Coldwell Banker's International Network. Ranked #1 in Sales Volume and units sold in the San Francisco Bay Area - Coldwell Banker Residential Brokerage. The Wall Street Journal and Real Trends, Inc. have compiled a summary of the Top 1,000 real estate agents and teams in the United States. Joe Schembri has ranked 158 in the Top 250 of the real estate teams based on the number of closed transaction volume for 2010. Currently there are approximately 1.2 million real estate agents nationwide per the National Association of Realtors. 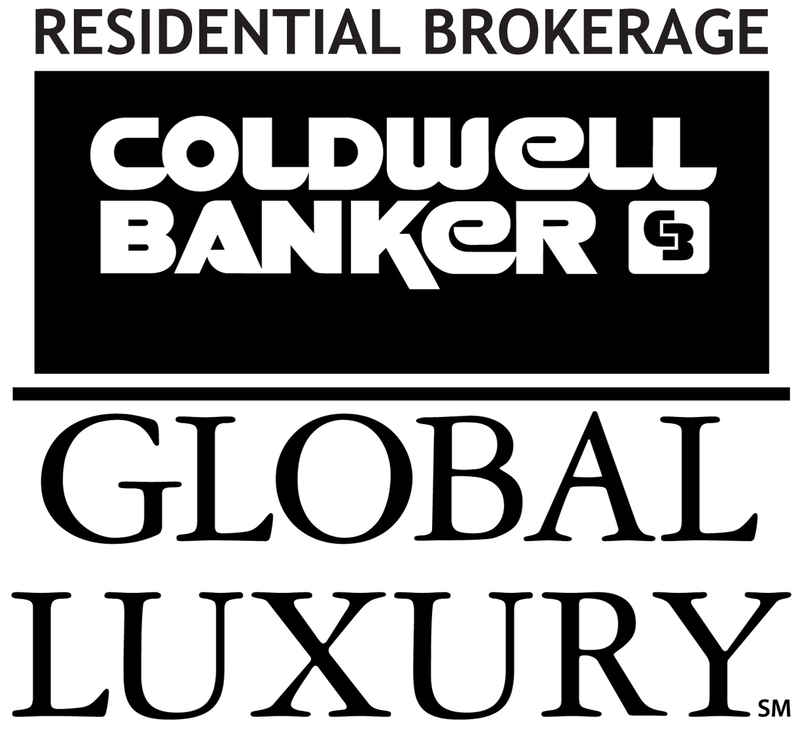 Ranked the #1 Coldwell Banker real estate agent for the San Francisco Bay region for 2007 - 2015 and 2016 year-to-date. Ranked the #1 Coldwell Banker real estate team for the entire San Francisco Bay region 2008 - 2015, 2016 year-to-date. Ranked in the Top 1 percent of all real estate teams nation wide for Coldwell Banker Real Estate company. Coldwell Banker’s #1 real estate agent of the entire East Bay for 2003, 2004, 2005, 2006, 2007. The #1 Coldwell Banker Sales Agent for 2005 with 163 closed sales and $112 million in closed sales volume, for Fremont, Newark, Union City Combined in the Tri-City Marketplace. Ranked the #1 Coldwell Banker Sales Agent for the entire East Bay region for the most homes sold and highest sales volume. Ranked the #1 Coldwell Banker Agent for Alameda County for the highest sales volume and most homes sold. Top 1% of Coldwell Banker Agents Nationwide. Ranked the #4 Agent for Coldwell Banker Real Estate Company for the San Francisco Region for 2005 out of 2,372 sales agents and ranked #5 for Coldwell Banker Real Estate for all of Northern California out of 4,945 sales agents for 2005. The #1 Sales Leader (for the most buyer controlled sales) at Coldwell Banker In the Tri-City Marketplace comprising Fremont, Newark, Union City Combined from 1987 to 2000, 2002, 2003, 2004, 2005, 2006, 2007, and 2008 -2016 year-to-date. The #1 Production Leader (for the most homes sold) at Coldwell Banker in the Tri-City Marketplace comprising Fremont, Newark, Union City Combined from 1987 to 1990, 1992 to 2000, 2002, 2003, 2004, 2005, 2006, 2007, and 2008 -2016 year-to-date. The #1 Listing Leader (for the most listings sold) at Coldwell Banker Fremont, Newark and Union City Combined in the Tri-City Marketplace from 1992 to 2000, 2002, 2004-2016 year-to-date. The #1 Closed Sales Volume Leader for Coldwell Banker in all of Northern California in 1994. The #1 Closed Sales Volume for Fremont, Newark and Union City Combined in the Tri-City Marketplace in 2002, 2003, 2004, 2005 and 2006. A member of the "International President's Elite" from 1992 thru 2012 (a yearly award earned by the Top 1% of 75,000 Coldwell Banker agents in the United States who demonstrate excellence in sales performance). Recipient of the Distinguished District Grand Master's Award for having more homes sold than any other agent from any company in Southern Alameda County from 1989 thru 2003.
International President's Premier Agent Award Winner 2002 - 2014, & 2016 year to date. #1 Production Leader (for the most homes sold) for Coldwell Banker Residential Real Estate Services in the entire East Bay/Alameda Region with over 3,000 homes sold to date. #1 Coldwell Banker Sales Associate for Most Homes Sold in the East Bay/Alameda Region 1994 thru 1999, 2002, 2003, 2004, 2005, 2006, and 2007. Ranked in the top 1% of Coldwell Banker Sales Associates for Northern California out of 4,000 for 15 years since 1990. Bay East Association of Realtors Pinnacle Award Winner in 2003, 2004, 2005, 2006 - 2016 YTD. To view Joe's complete resume, please CLICK HERE!